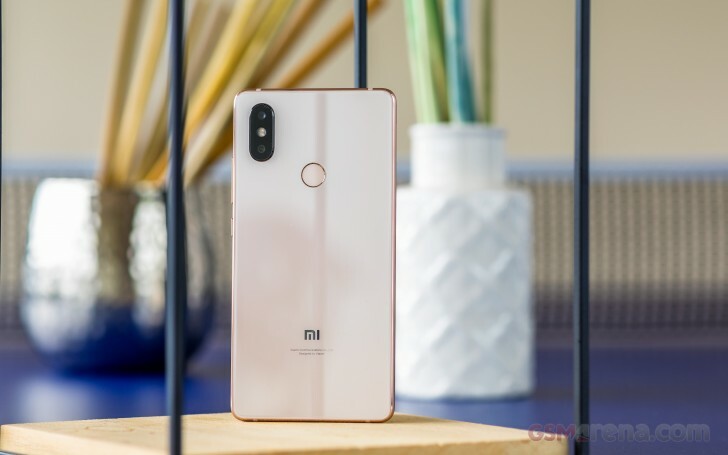 Back on May 31 when Xiaomi introduced its new flagship smartphones, the Mi 8 SE was the first device that arrived with Snapdragon 710 chipset. Many thought this will be the lite variant of the Mi 8 family, but according to rumors, a slightly bigger device is joining them. First specs of the alleged device appeared on Weibo, suggesting the Mi 8 Youth (the name is translated, it might be actually the Mi 8X) will have a 6.26” tall display and Snapdragon 710. The specs sheet says the resolution of the screen will be 2280 x 1080 pixels, which means 19:9 ratio and a notch on top. The Qualcomm chipset will be coupled by 6 GB RAM and 64 GB storage, even if the leakster unsuccessfully tried to hide the internal capacity. The Mi 8 Youth will arrive with a dual camera with a primary sensor of 12 MP. The secondary could be 2 MP or 5 MP, depending on how Xiaomi wants to market the device. The selfie shooter will have an impressive 24 MP sensor, meaning the Mi 8 Youth might be indeed targeted to young people who like to take selfies. The battery is listed as 3,350 mAh and since the phone is having a Snapdragon 710 chipset, Quick Charge 3.0 will likely be on board as well. The OS and UI are not listed, but it is a safe bet to say the eventual phone will have MIUI 9.6, based on Android Oreo, out of the box. All the specs are in line with a TENAA listing that appeared earlier today. The model number of the Xiaomi device is M1808D2TE and some are linking it to the Mi 8X moniker. Images are yet to appear, but once they are out, we will know how the new smartphone will look like. Maybe will be NFC present as in MI 8 clasic. I wish. 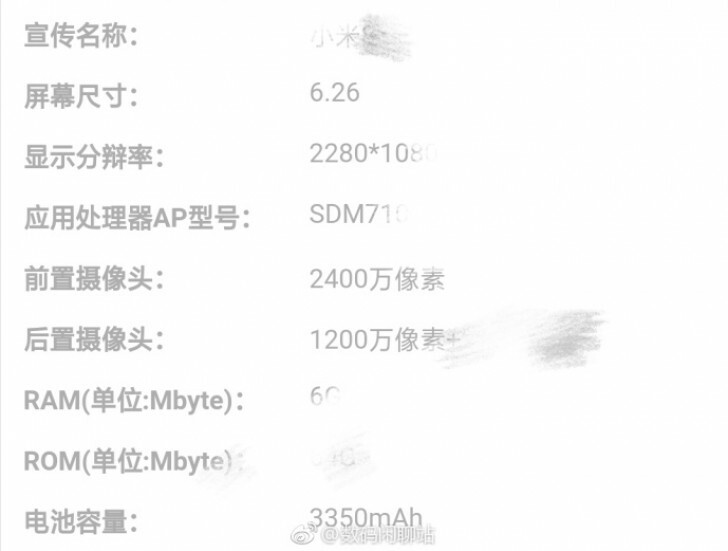 Well, at this time we have +100pixeis and +100mAh than MI8 SE. More devices, more waste of garbage!